Cars Exec offer airport transfers to and from Devon to all the all the London airports as well as Newquay, Exeter Airport, Southampton Bristol Airport and Birmingham. Cars Exec run airport transfers from the major cities of Exeter, Plymouth, Torbay and the surrounding countryside. We keep our rates low, competitive with taxis and other Devon airport transfer shuttles, but in a choice of Mercedes luxury cars and people carriers. 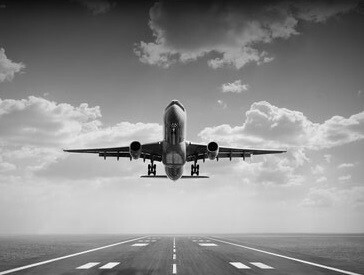 Comfortable, clean and exclusive, we are a prompt, reliable, 24 hour airport taxi service to Heathrow, Gatwick, Luton and Stanstead as well as London City airport. 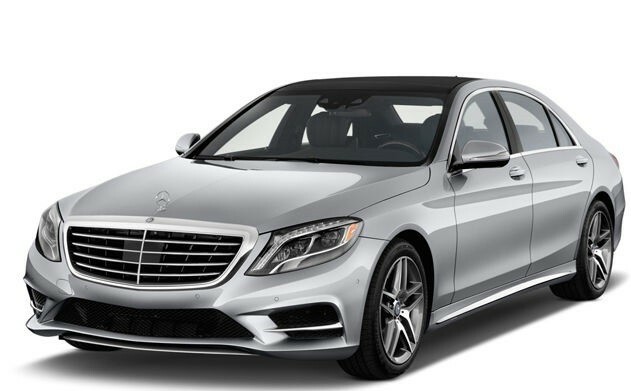 Choose from our Mercedes S-Class, Mercedes E-Class or Mercedes Viano for larger groups and get your holiday off to a stylish start. 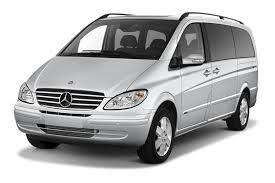 Book Cars Exec from Devon today, chauffeur services at comparable taxi rates. We provide a professional service to business clients and VIPs visiting Devon and travelling to and from London. Using an executive car taxi service, we will ensure you or your guests get a professional, discreet and a courteous service every time. Devon, also known as Devonshire, which was formerly its common and official name, reaches from the Bristol Channel in the north to the English Channel in the south. Devon derives its name from Dumnonia, which, during the British Iron Age, Roman Britain, and Early Medieval was the homeland of the Dumnonii Brittonic Celts. 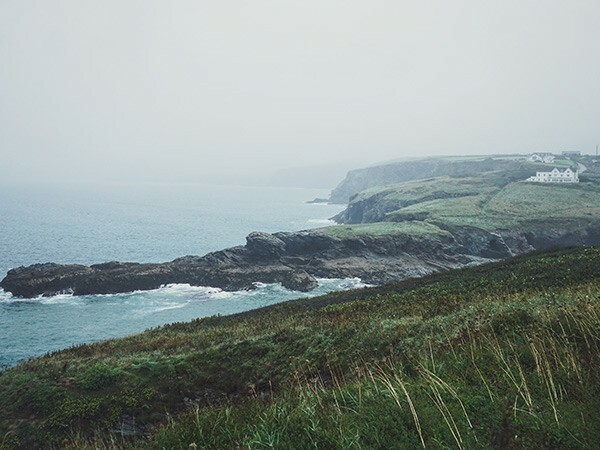 The north and south coasts of Devon have both cliffs and sandy shores, with seaside resorts, fishing towns, and ports. The inland terrain is rural, and hilly. Dartmoor is the largest open space in southern England with moorland extending across a large expanse of granite bedrock. To the north of Dartmoor are the Culm Measures and Exmoor. Its main rivers include the Exe, the Culm, the Teign, the Dart, and the Otter. As well as agriculture, much of the economy of Devon is linked with tourism. The comparatively mild climate, coastline and landscape give rise to Devon as a holiday destination, with visitors particularly attracted to the Dartmoor and Exmoor national parks; its coasts, including the resort towns along the south coast known collectively as the English Riviera, the Jurassic Coast, and North Devon’s UNESCO Biosphere Reserve; and the countryside including the Cornwall and West Devon Mining . The main cities are Exeter, Plymouth, Torquay, Paignton Brixham with rural market towns including Barnstaple, Bideford, Honiton, Newton Abbot, Okehampton, Tavistock, Totnes and Tiverton.